The Sony RX0 is one of the most interesting cameras to enter the space in a long time. It’s basically an action camera aimed at professional photographers, packed with lots of customizable controls with lots of capabilities. The new camera is set to be released on October 17th 2017, and we’re eagerly anticipating the announcement of any Sony RX0 Black Friday discounts during deals week. But first, let’s take a closer look at this awesome little camera. 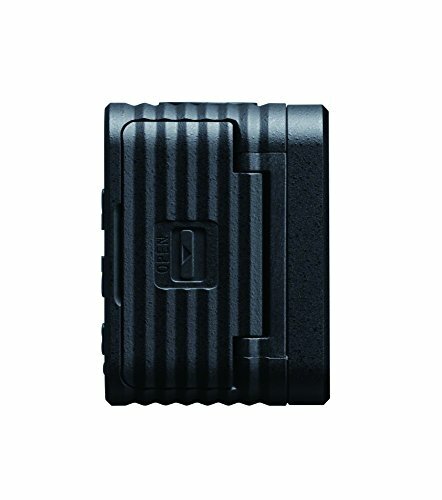 Waterproof – Sony claim the RX0 is waterproof up to 10m, extended up to 100m with optional housing. Shockproof – Sony also state it is shockproof up to heights of 2m, it is not clear yet if the housing could increase this. Crushproof – Again, they claim it can withstand crushing forces up to a weight of 200 kg! You should note however that we are not able to verify the above durability claims, and you should be wary of any manufacturer claims without reading up on independent testing. 24mm F4 ZEISS Tessar T* lens – A lens designed to improve contrast and sharpness, as well as produce high resolution images with less distortion in the outer edges of images and video. Exmor RS CMOS sensor with DRAM Chip – Improves speed of analog to digital conversion and read out speed. 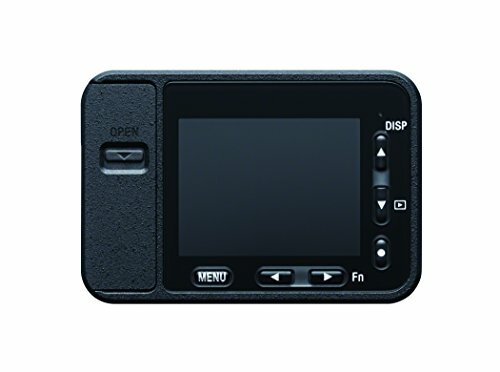 1.5 inch LCD – The fairly small display on the back features a resolution of 230k dots. Bluetooth & Wireless Connectivity – Connect with the Sony Play Memories App to control up to 5 cameras remotely. It is thought that Sony are working on adding the control of more cameras in the future. Super Slow Motion – Up to 250/500/1000fps for shooting high-speed video for super slow motion. Up to 16 FPS continous shooting. 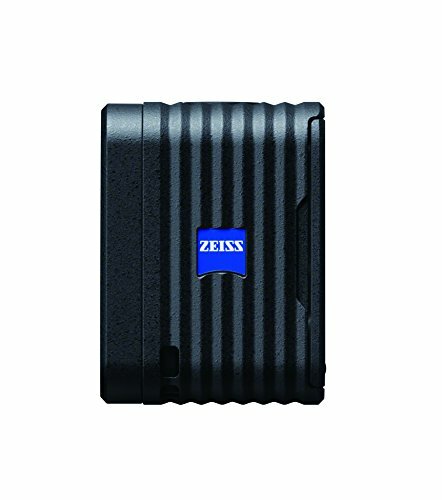 Anti-Distortion Shutter – Up to 1/32000 helps to reduce distortion in high speed shots. These are just some of the features available in this highly capable camera. Although, we suggest consulting the full manufacturer specification for more details, as this premium camera is designed for lots of specific needs that we may not have covered here. 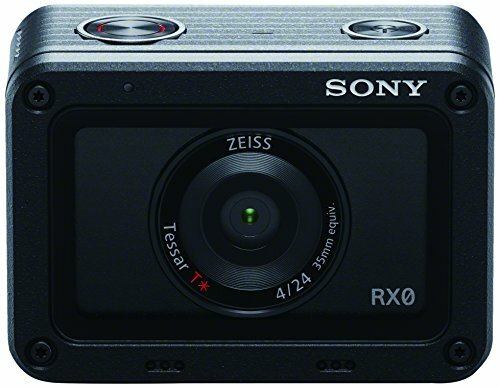 Could there be any Sony RX0 Black Friday & Cyber Monday deals for 2017? The release of the RX0 is timed just over a month before Black Friday, so we are hoping this will coincide with some Sony RX0 Black Friday & Cyber Monday deals for 2017. Although, Sony could be reluctant to put out deals on one of their latest bits of technology. Check back here for any Black Friday & Cyber Monday Sony RX0 deal news we may uncover in the run up.